Have you had enough holiday advertising yet? I have, and it’s not even December. I feel sad for our American children. It’s so easy for them to be the richest in the world in possessions and the poorest in gratitude. I want my children to know it isn’t the stuff that truly makes us rich. Gratitude is what truly enriches. And it’s an uphill climb to helping our children understand how to be grateful, even though gratitude is pretty simple at a young age: realizing we have good things and thanking God for them. 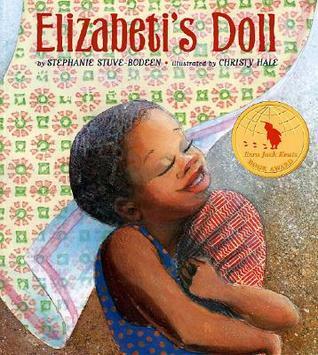 This book and the book called Ida’s Doll I read as a girl, combined with how much I loved my dolls, has me always making sure to include a doll in any shoe box we pack for a girl. What books do you love to read with your children when you want to remind them how much they have to be grateful for?